A short video introduction to the roles of cells in a leaf followed by some simple note taking about leaf structure and function. The function of stomata is linked to carbon dioxide absorption and also to the problem of water loss. 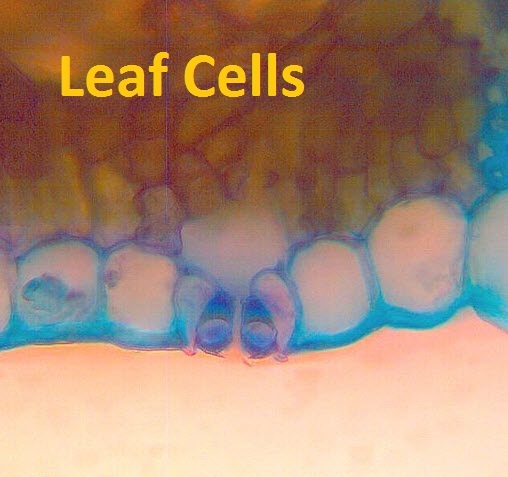 Finally, some simple questions test knowledge at the end.How does a leaf work, what do leaves do for plants?Is the top of a leaf the same as the bottom?What are stomata and what do they do?